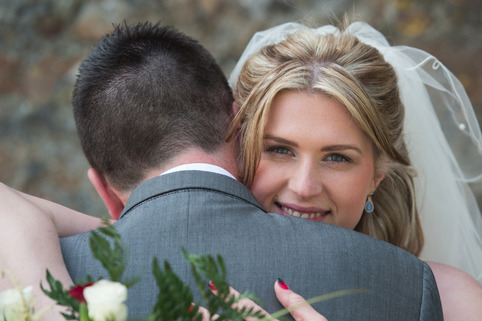 All About You wedding photography predominantly covers Pembrokeshire and the South West of Wales. 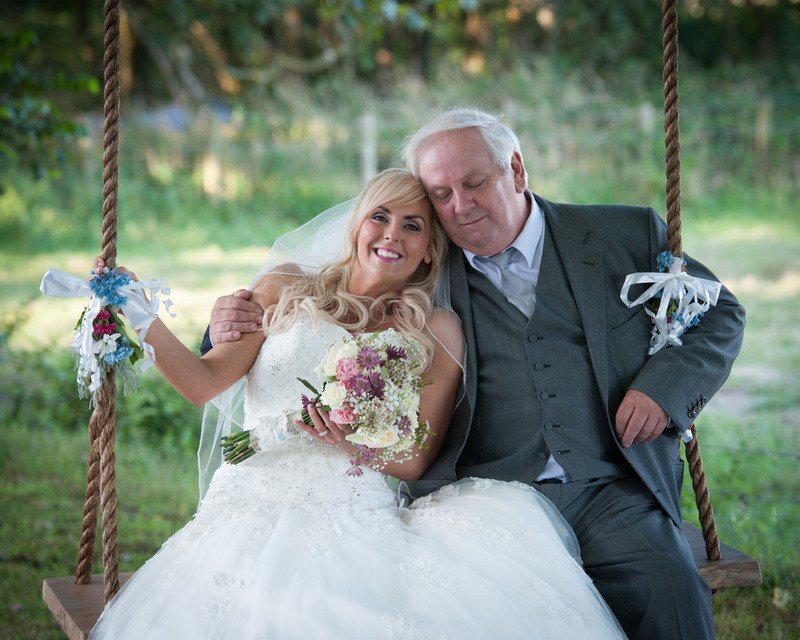 Thriving off the energy and emotions on show during a wedding we will take the photographs to capture special moments from your big day forever. 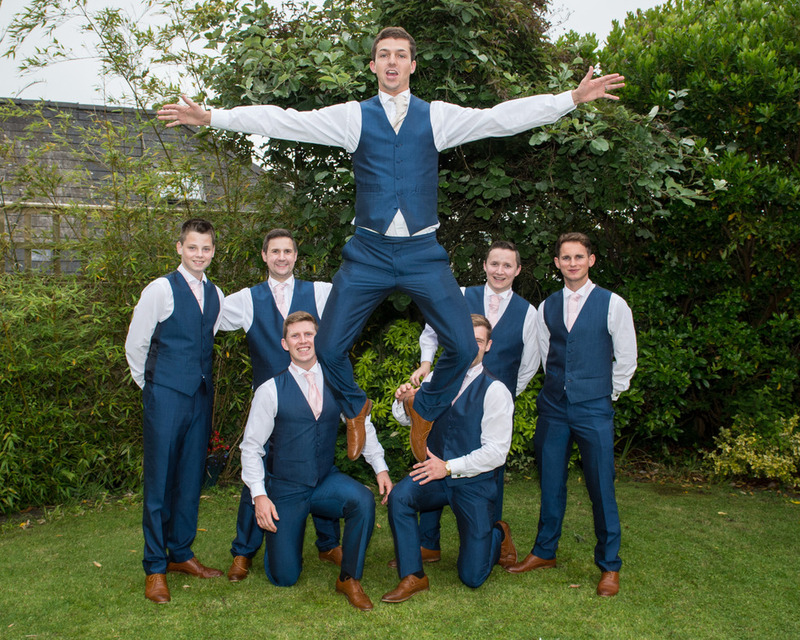 We take great pride being asked to photograph weddings and take them very seriously. 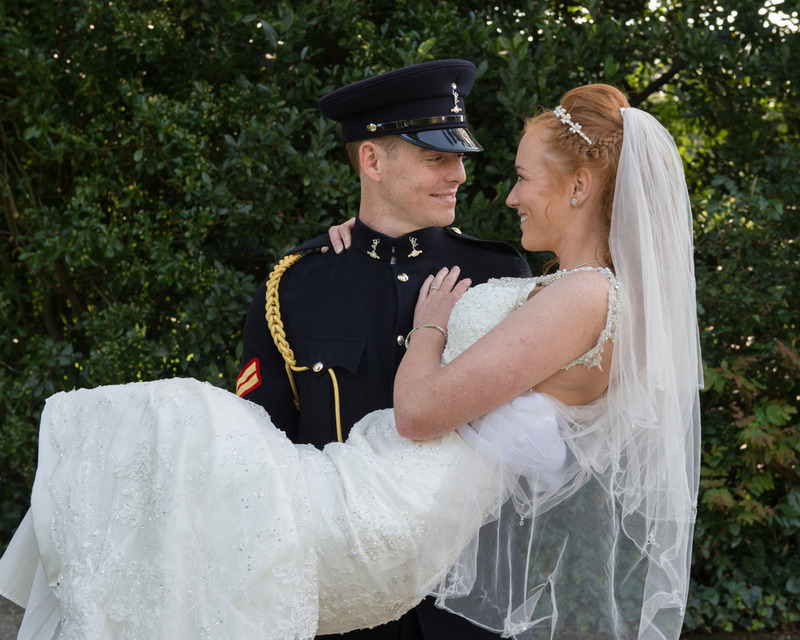 Working with you from the initial enquiry through to delivery of the photos we will ensure the photography at your wedding runs without a hitch. We aim to interrupt you as little as possible. You can relax and spend the day enjoying it with your friends and family. During the initial consultation we will arrange times to take posed photographs, if that's what you wish otherwise we will largely be anonymous during your big day. A full consultation before the wedding with the bride and groom. 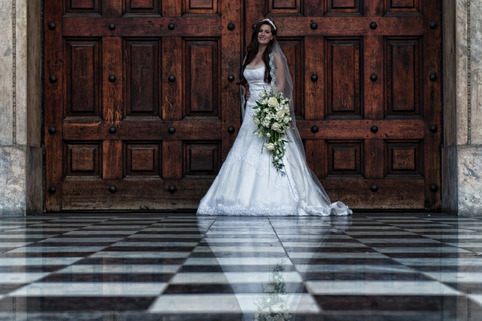 Unlimited Photographs on your wedding day. A guarantee that we will only shoot one wedding per day. We won't be in a rush to be somewhere else so you don't need to worry about time if things are running a bit long. All the digital editing of your wedding photos. When requested this can include retouching and selective colour of album and printed images. A password protected gallery on our website enabling you and your guests to view wedding photographs on our site for 12 months following your wedding. We offer our wedding services in the form of collections which you can read about below. All of your hi-resolution images on DVD or USB with full printing rights. Includes: Up to 100 selected photographs within a beautifully elegant 14" x10" storybook album. You also can have a large 20" x 16" product of your choice. You receive an animated slideshow of selected images along with a Facebook Album of 50 images telling the story of your day! Two parent albums, smaller but identical to your main album. All of your hi-resolution images on DVD or USB with full printing rights. A £200 retainer is required to secure your date when booking with us. As with any other photographer this retainer is non-refundable. 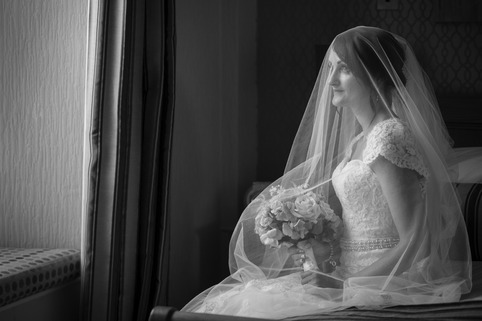 We work to your style and budget covering Pembrokeshire, South West Wales and Swansea so you can have fantastic wedding photography which blend into your day seamlessly. It's your big day so don't leave your photography to chance!